A while ago, I ordered again from TheBeautySampler.com because there was a 30% off code, so I got four samples to play with. I had heard a lot about a few pigments, so I wanted to try them before I bought full sized versions. It was raining out, so I did these under a natural light box with flash indoors. Swatched medium pressure, over bare skin. 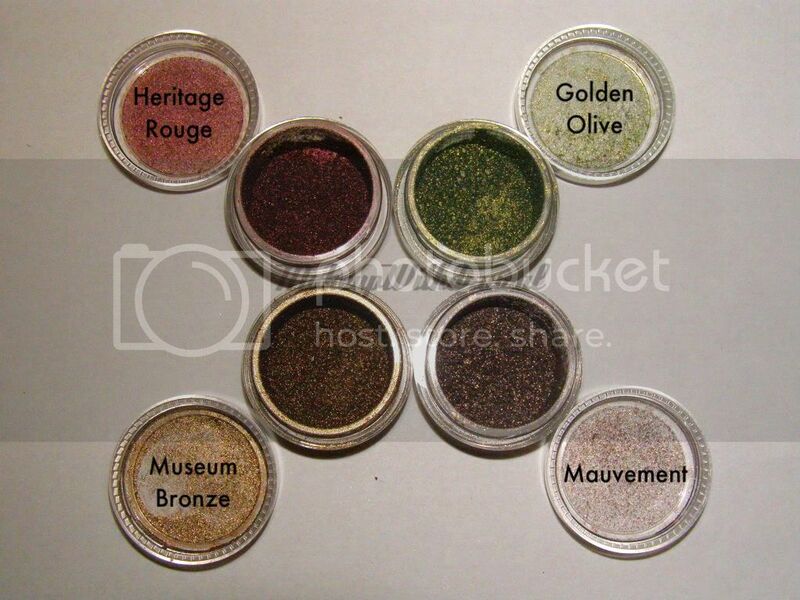 My favorites are Heritage Rouge and Museum Bronze, they really are as rich and beautiful as everyone says! I was really disappointed with Mauvement- it just wasn't as smooth as the others and I guess doesn't have the same 'binding' properties as the rest. It just did -not- want to stick to my skin, despite trying it wet, over primer, over a creamy base, over Fyrinnae Pixie Epoxy. Difficult to work with, but pretty in the jar. 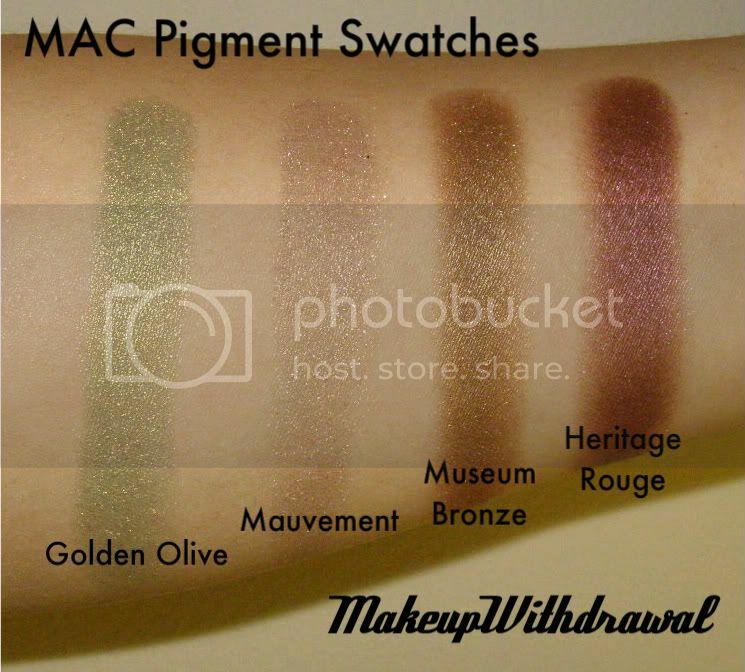 The other shades are great staple MAC pigments- smooth and creamy and very very pigmented (as the name might suggest). How about you? What is your favorite MAC Pigment that I should try next? 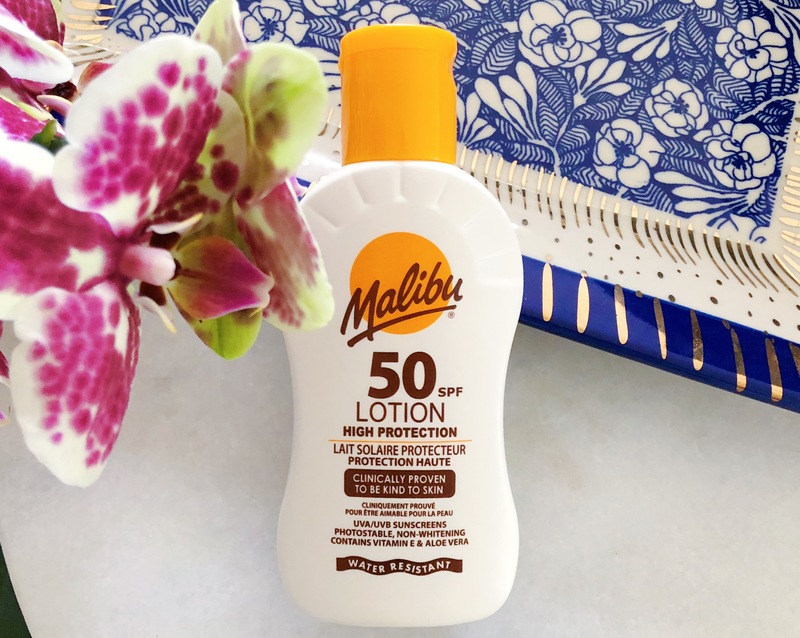 Products were purchased by me, for my own use.